At ChipsAway Ireland, we are specialists in minor car dent repair and removal. Our highly skilled repair specialists can fix car door dings, parking dents and little reversing incidents and restore your car bodywork to pristine condition. We offer dent repair at our fully equipped bodyshops in Castleknock, North Dublin; and Sandyford, South Dublin. We also offer mobile dent removal across Dublin and the surrounding areas, so we can come to you and fix your car. Small dent damage can affect your car’s appearance and resale value, and getting it professionally fixed might be cheaper than you think. 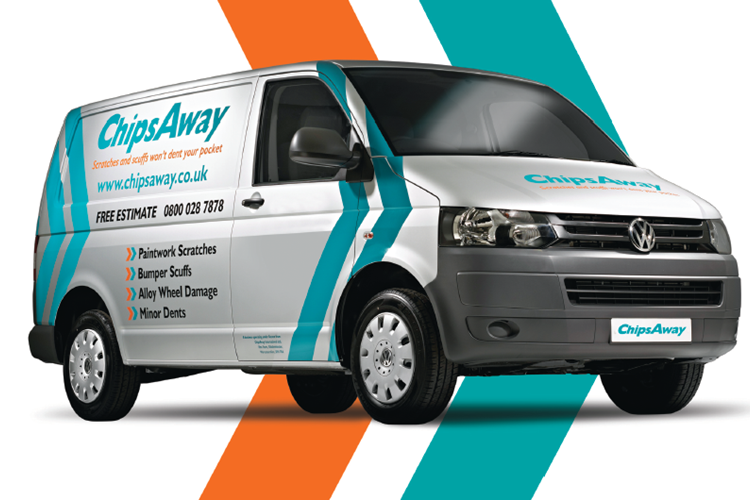 We are specialists in car dent repair, using ChipsAway’s SMART repair technology. Rather than repairing and repainting the entire panel, we use colour-matching technology to repair just the the damaged area and blend it into the surrounding panel. This means we can complete a dent repair in just a few hours, at a fraction of the cost of traditional bodyshops. Our repair specialists are also able to carry out Paintless Dent Removal (PDR). PDR is a quick and cost-effective car dent removal method for small or shallow dents. As the name suggests, the repair is carried out without the need for filling and painting the dent. Instead, our specialists remove small dents by using a method that ‘massages’ them out of the damaged area, restoring the panel so that it appears as good as new. Paintless Dent Removal is most appropriate for smaller dings and panel dents where the paint has not broken, such as parking and trolley dents, and stone dings. Paintless Dent Removal is the quickest method of dent repair, as there is no filling, painting or curing. The repairs can be completed within a few hours for far less than the cost of a conventional full bodyshop panel repair. So whether you need a door ding repaired or larger dent removal, ChipsAway Ireland can quickly restore your car’s bodywork. Contact us now for a free repair estimate.